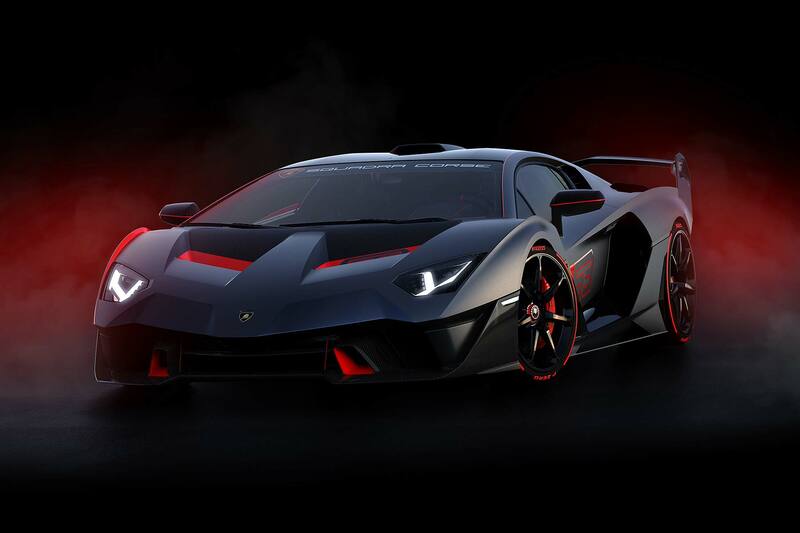 The Lamborghini SC18 is a one-off creation for a secret customer that takes the Aventador supercar and turns the dial up yet further. As if that was even possible. The first road-going car created by the Squadra Corse racing division, the SC18 (‘Squadra Corse 18’, we’re presuming) is primarily optimised for the track and features an array of motorsport-spec upgrades to make it mesmerizingly fast against the clock. 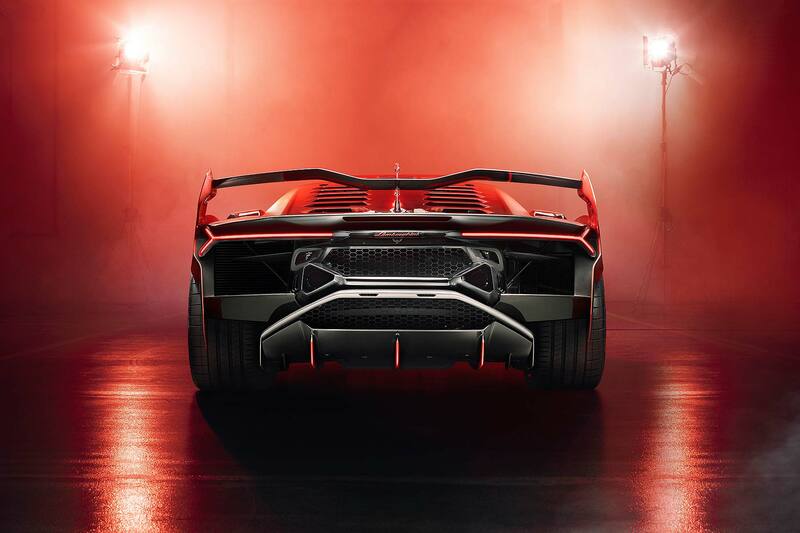 Lamborghini Squadra Corse worked with the Centro Stile Lamborghini styling department to design the car – and the collaboration has been so successful, the firm says it “paves the way to further personalised development projects for motorsport customers under the Squadra Corse brand”. Visually, it’s all about aerodynamics. 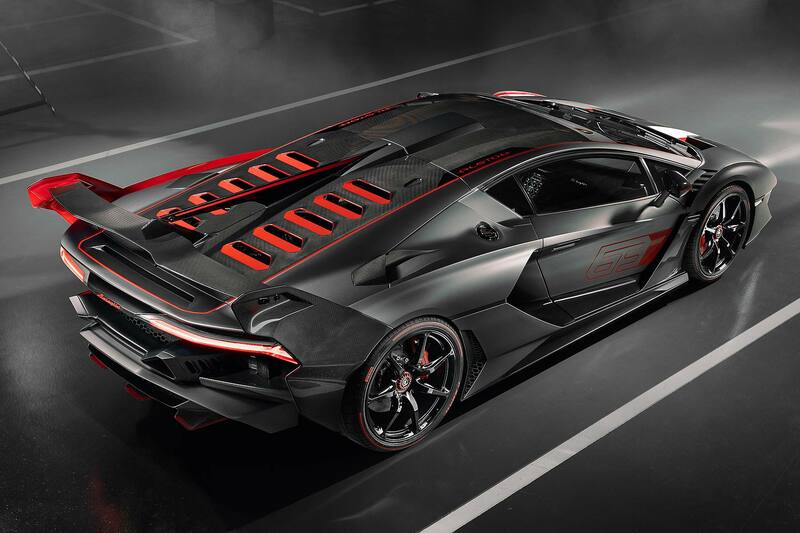 At the front, Lamborghini’s added on air intakes that mimic the Huracan GT3 Evo racing car. Further back, the extreme scoops and fins are drawn from the Huracan Super Trofeo Evo. The rear wing is made from carbon fibre and can be adjusted three ways, to hone downforce no matter what the circuit. Wheels feature a motorsport-style central nut, with 20-inch front and 21-inch rear Pirelli P Zero Corsa tyres. Rather amazingly, it rides just 109mm off the ground. 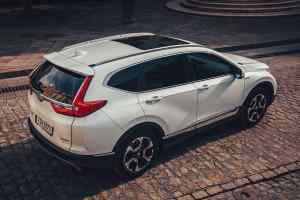 It’s road-legal, but you’re probably best avoiding speed humps. The bodywork is made entirely from carbon fibre, cutting weight, and Lamborghini has painted it in a special Grigio Daytona paint colour but left the carbon weave exposed in certain areas. Sections of red-screen printing “enhance its sportiness”. 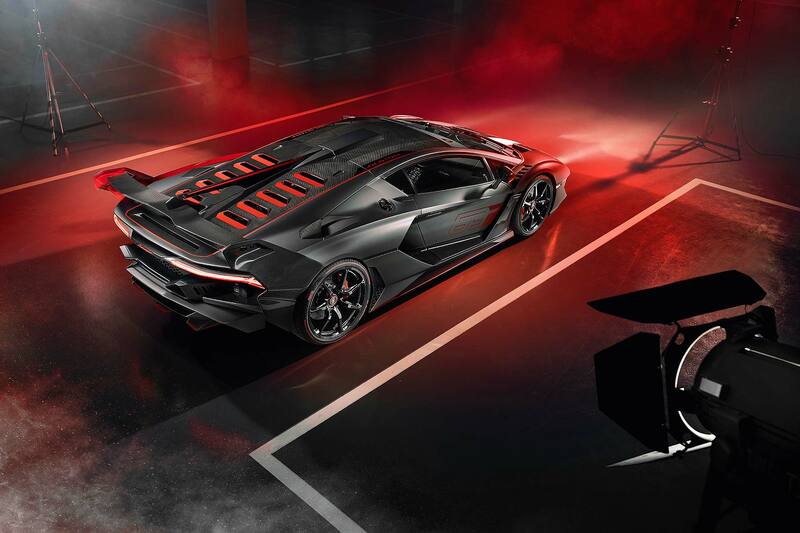 The V12 engine (sourced from the Aventador SVJ) produces 770hp. There is a bespoke exhaust system “with a unique design and sound”. 12 red-accented air intakes on the rear engine cover help hot air escape better, improving the cooling during hard-driven track day sessions. Just look at it. Pretty wild, huh? And it’s just the first of many such ‘one-offs’ we can look forward to in the future, by the sounds of it. 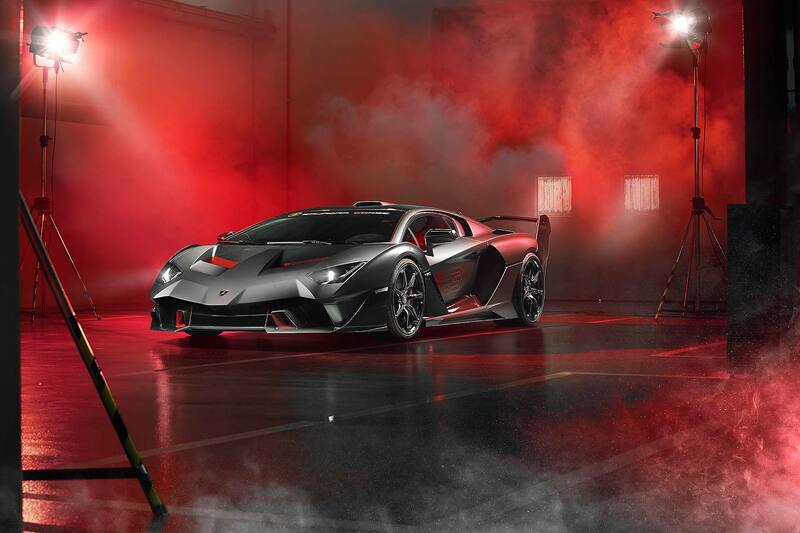 If you like your Lambos even more extreme than they already are, Squadra Corse is now here to deliver.